"The driver was so nice! She was so friendly and we really enjoyed our ride! Jameson was so pretty and provides a smooth ride. " 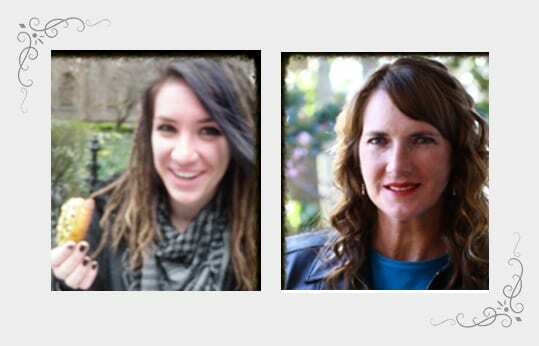 "Barb was absolutely awesome and came through on a moment's notice! Barb helped me surprise my bride making the ceremony even better. First class, extremely courteous, and professional! I highly recommend Carriages of Pensacola, you won't be disappointed!" "We loved it! Even the teen boys had a great time. I think the even driver was enjoying the kids. It was awesome and thank you for making my daughter's day..."
"I absolutely love carriages of Pensacola. They made my wedding day fascinating. Thank you so much for making me feel like a princess for a day." "Top-notch carriages and gorgeous horses, well run business with professional drivers." 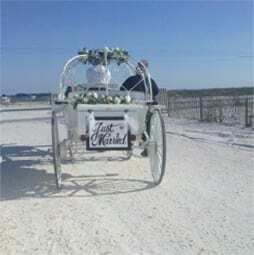 Carriages of Pensacola provided transportation for my daughter's wedding this weekend and they went above and beyond my expectations. If you are looking for a way to add a special presence to enhance your event "This is it!" The pictures including the beautiful horse and carriage will provide Timeless breathtaking reminder of my daughter's wedding. Thanks again for this wonderful experience! I would recommend this company for any event. Extremely professional. Confirmed with me more than once. Arrived early. 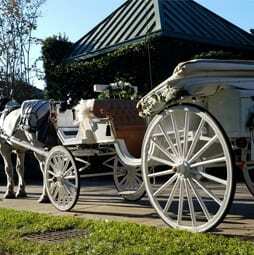 The Carriage was beautiful. Norman was amazing and photogenic! No worries, no stress. 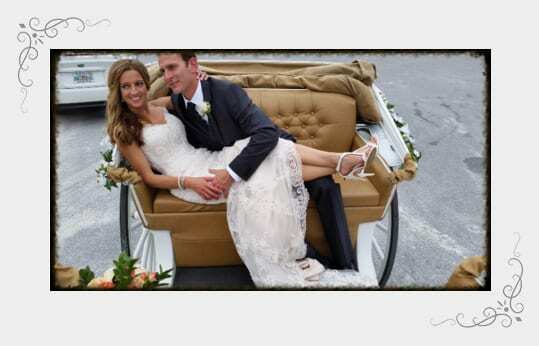 The horse and carriage made for beautiful photoshoot of the Bride. Hundreds of dollars cheaper than the nearest competitor in my area. Allowed numerous curious children to see and pet Norman. Thanks!!! Barb & Norman were amazing at the wedding I photographed this past weekend. Norman was just so cute and Barb was a huge help with photos. Awesome addition to this fairytale wedding. Highly recommend this company to anyone who is considering them. Everyone was so nice and truly made my daughter's wedding a storybook event. Thank you for making me feel like a princess on my wedding day! Love the carriage ride, y'all are the best. Co-owners Barbara and Brenda take great pleasure in showcasing our love for horses along side our beautiful Victorian carriages. We look forward to taking your event from special to spectacular with the addition of our personalized and unique service. We're a highly-qualified, professional service. Our carriages are superior (used at Disney World) and our horses love to do what they do! Our uniformed drivers and footmen provide the perfect touch to compliment your celebration. © 2018, Carriages of Pensacola. All Rights Reserved.